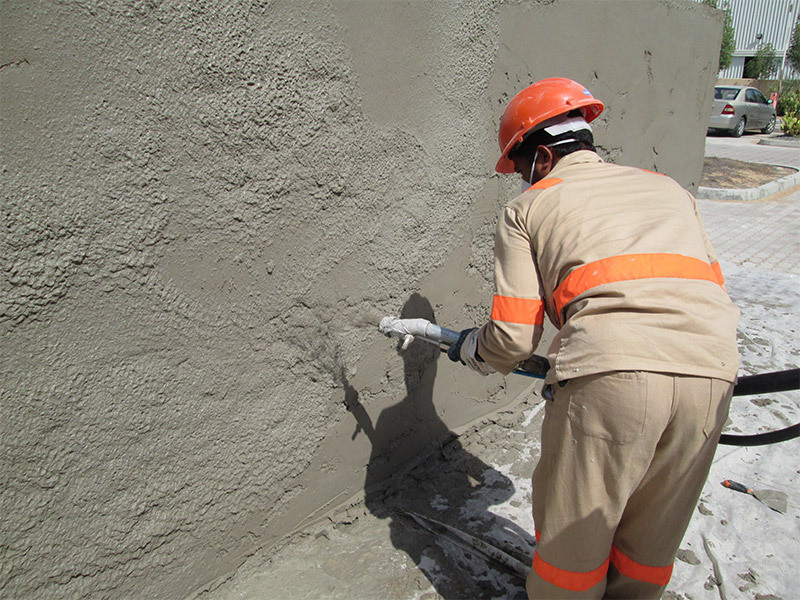 CCCDrymix was established in 2014 following the acquisition of the Parex Group shares from the CCCParex Joint Venture established in 2007. 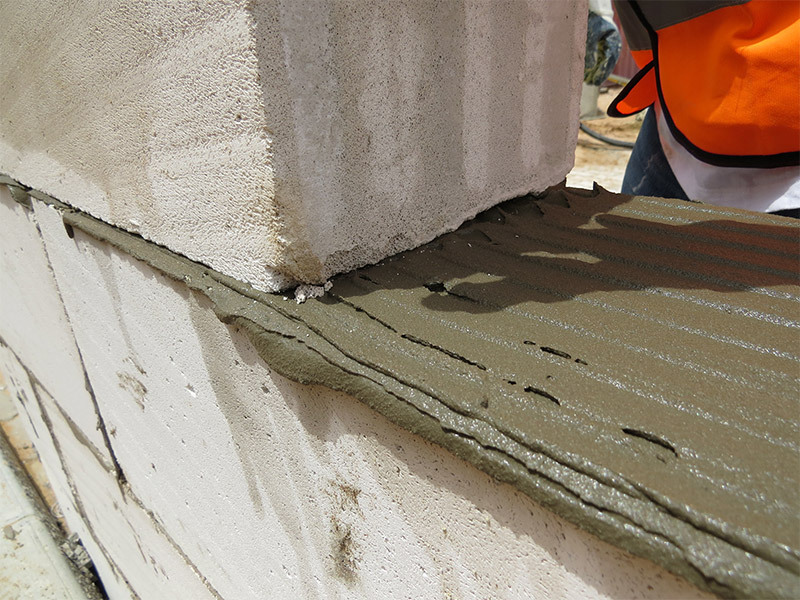 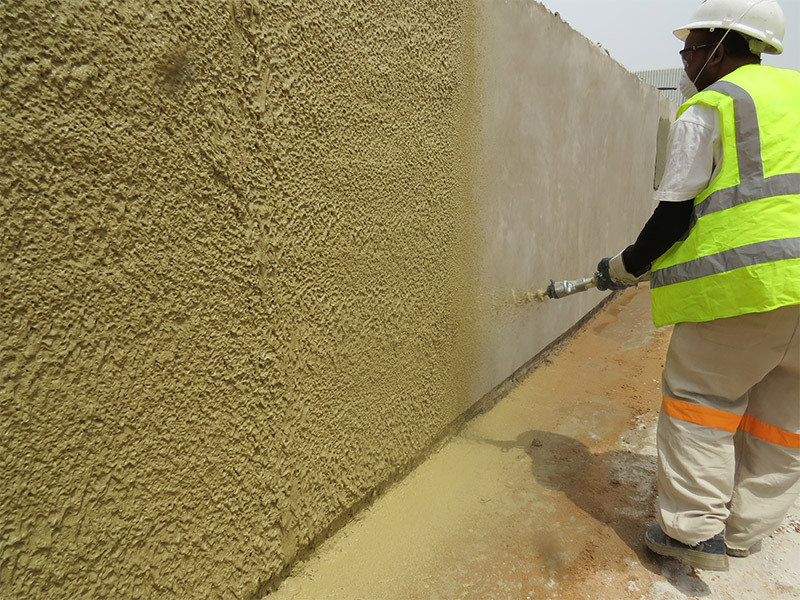 In 2007 the requirement to supply high quality cementitius repair mortars, renders and facades resulted in a joint venture CCCParex being established between Parex, France and Corrotech Construction Chemicals. 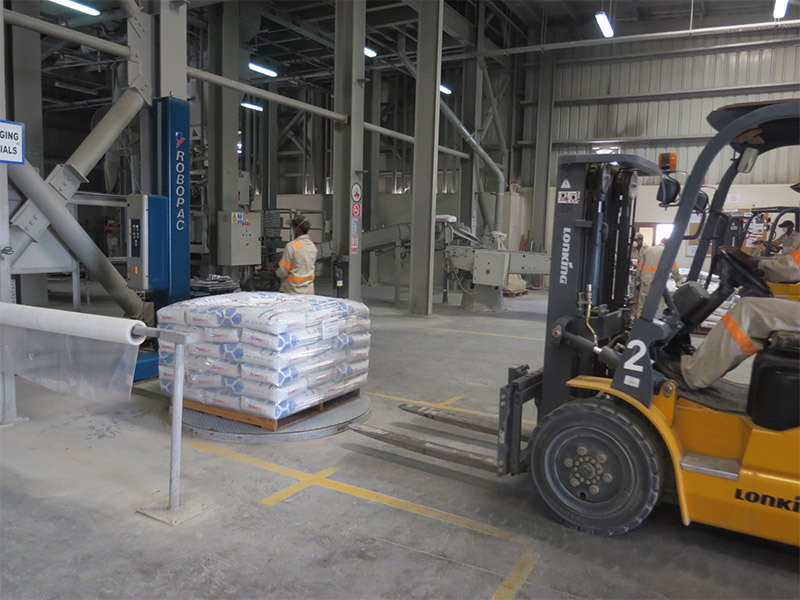 As part of the JV a state of the art fully automated dry mix mortar plant was built in Dubai Investment Park 2. 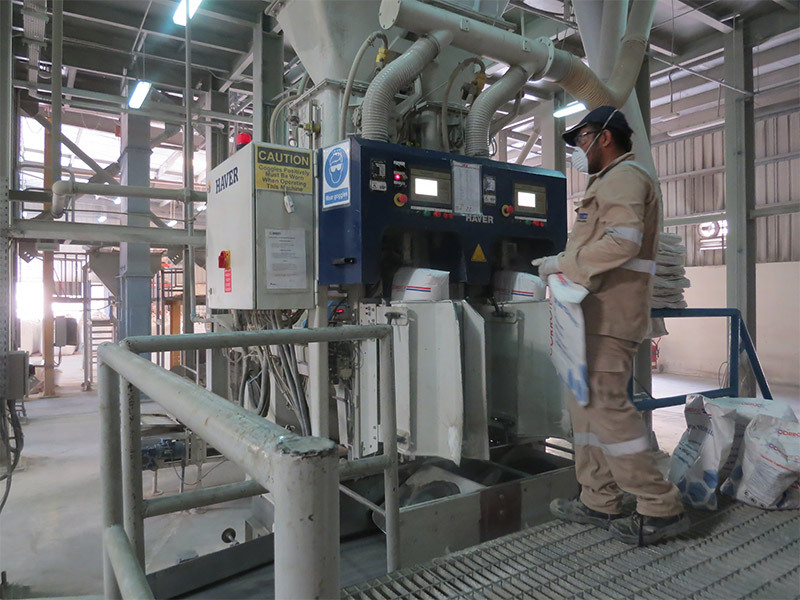 This facility was fully operational in 2008. 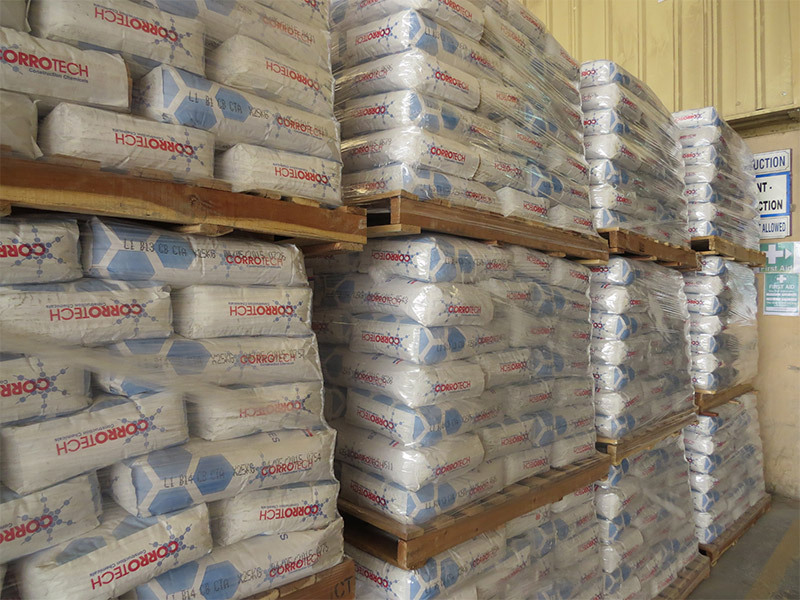 2014, in an exciting growth and development opportunity, Corrotech Construction Chemicals purchased the shares held by the Parex Group and completed full ownership of the factory and manufacturing technology, establishing new company under the name of CCCDrymix. 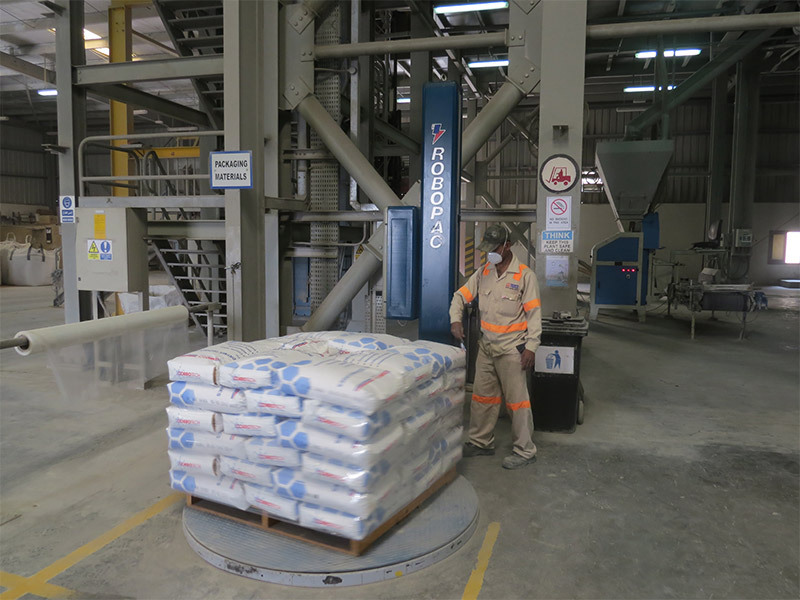 Depending on product mix the CCCDrymix plant has the capacity to manufacture between 65,000 – 85,000 tons per annum. 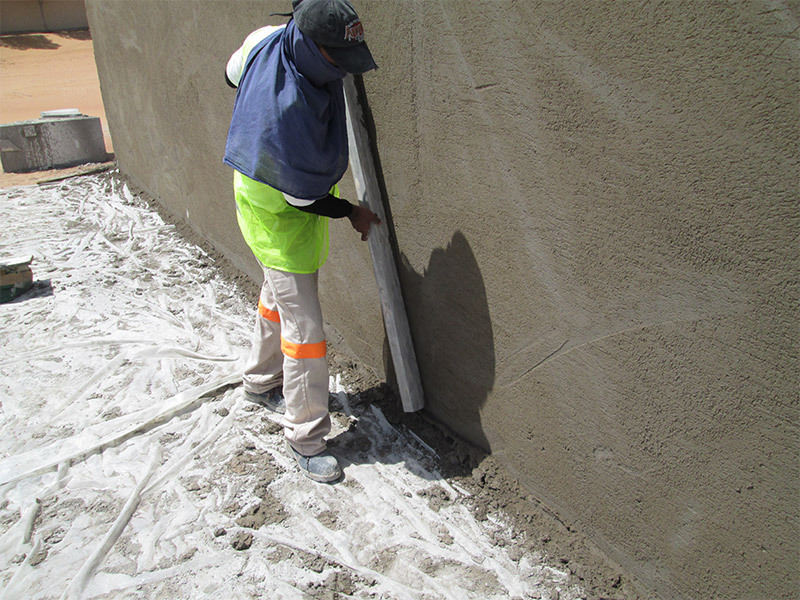 This capacity is only possible through the design of the factory being gravity fed from a 40 meter tower combined with a fully automated computer process that allows for seamless production of the full range of products that include waterproofing, concrete repairs, rendering, tiling and grouting, floor screeds, grey plaster, an exterior insulation and finish system (EIFS). 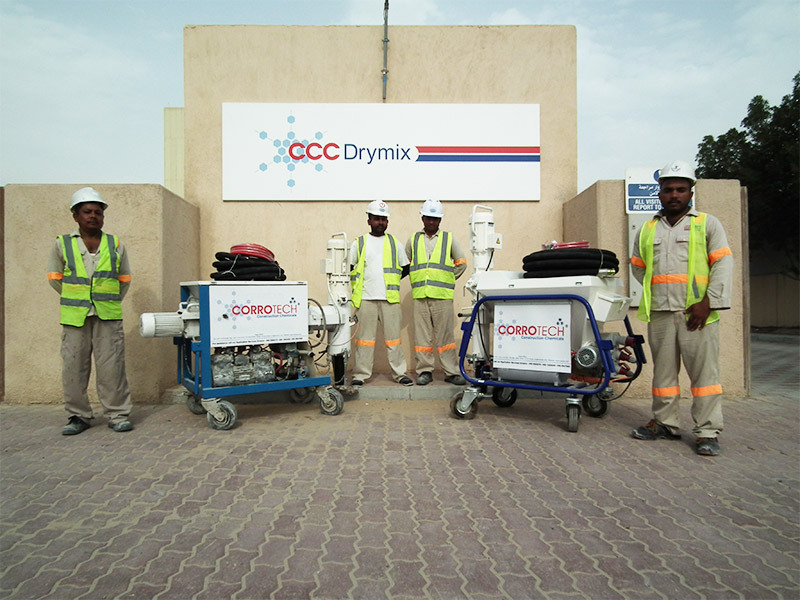 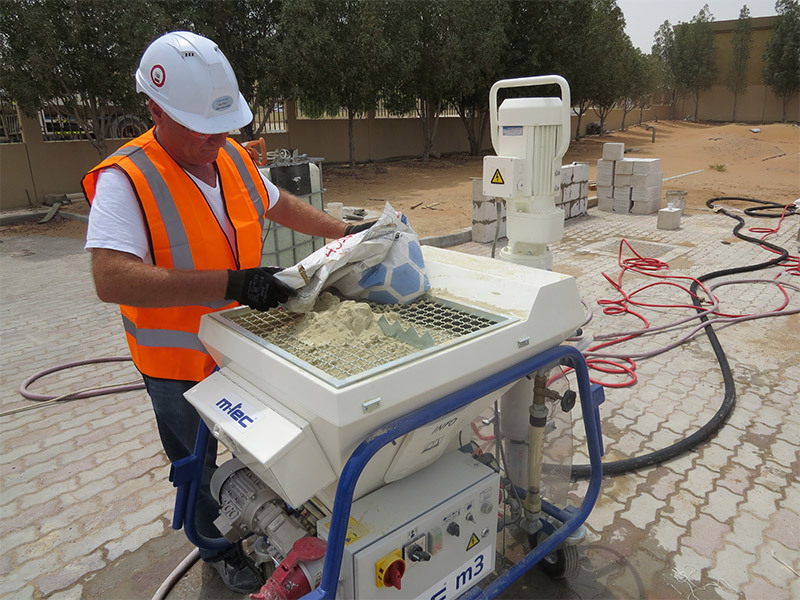 CCCDrymix offers its valued customers the latest plaster spray machines which helps the customers to carry out plastering works in an efficient and time saving way at the same time ensuring quality applications at job sites. 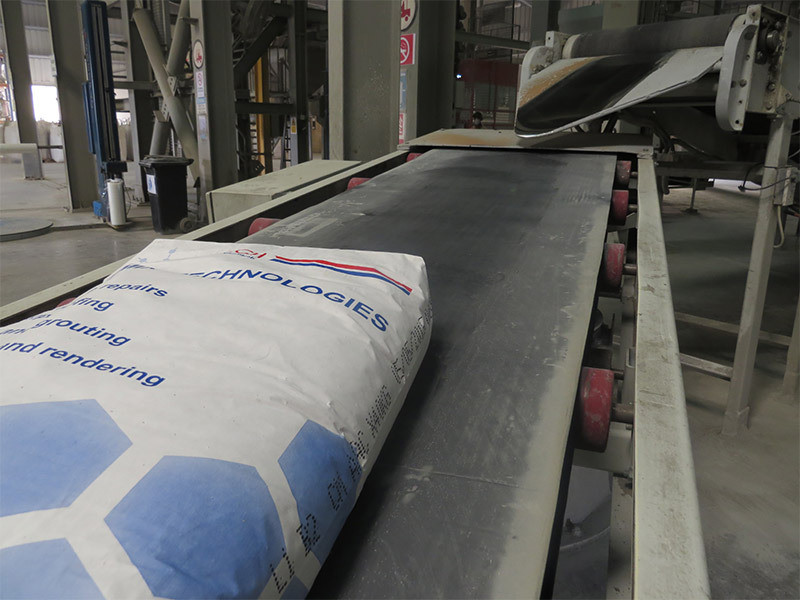 CCCDrymix is committed to constantly improving our product portfolio through the development of innovative new products and constant evaluation of our proven products to meet and exceed the ever increasing demands of our customers. 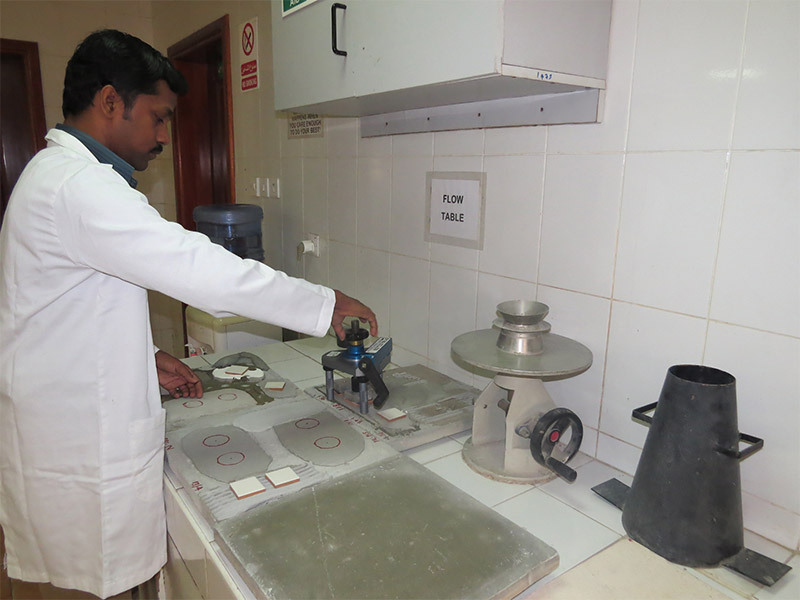 CCCDrymix has state of the art lab facility for ongoing research and development and product testing to ensure we meet our own high standards. 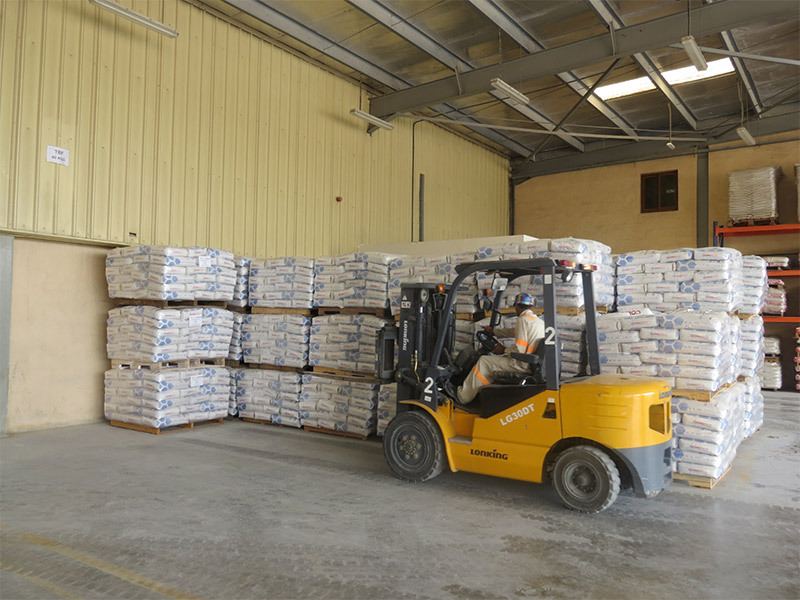 As committed as we are to formulate and manufacture high quality products, we are just as committed to ensure they are installed as per our recommendations. 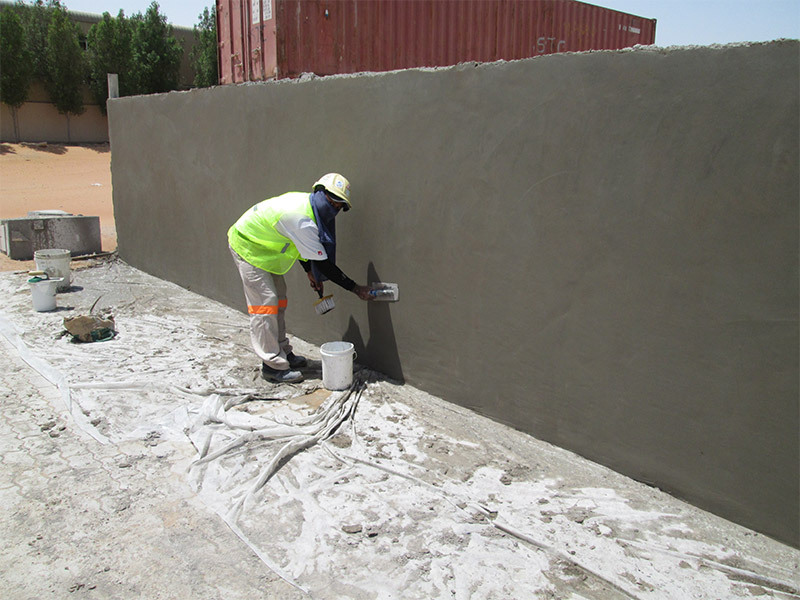 Our own in-house Application Services Division with many years of managing and application of our products offer on-site training, specific working recommendations and product application to suit our clients’s requirements. 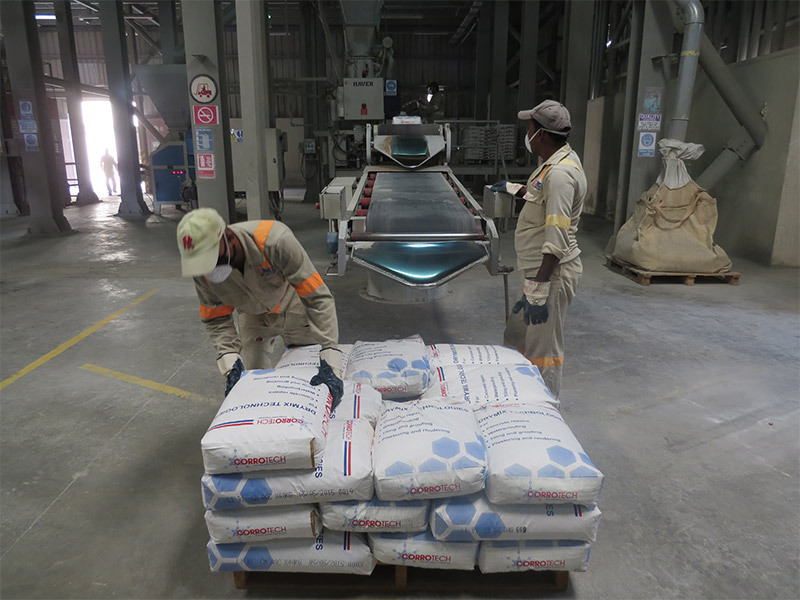 Selected raw materials received at our facilities are rigorously checked before they are booked into stock and any quality discrepancy results in the entire batch being rejected. 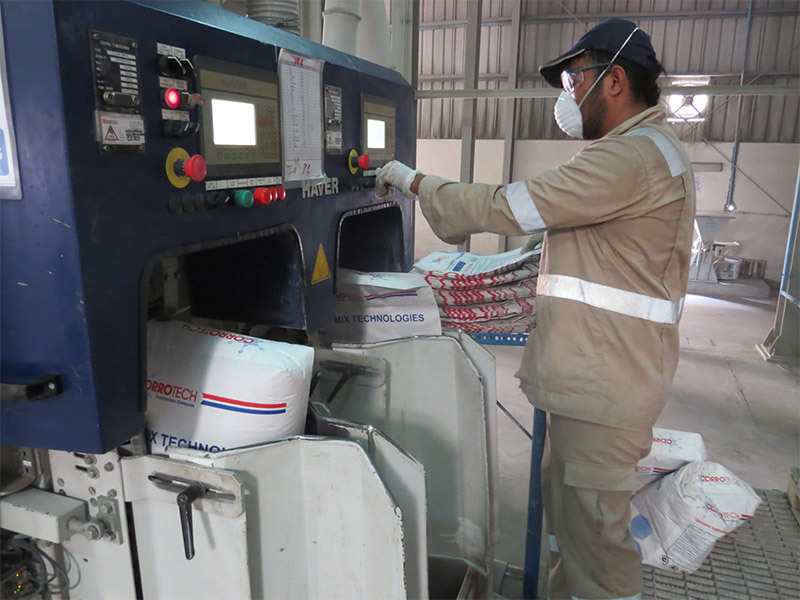 Our own high standards from research and development, manufacturing, technical consultations, customer service and application services demonstrate our commitment to providing a total customer solution to fullest satisfaction of our customers.